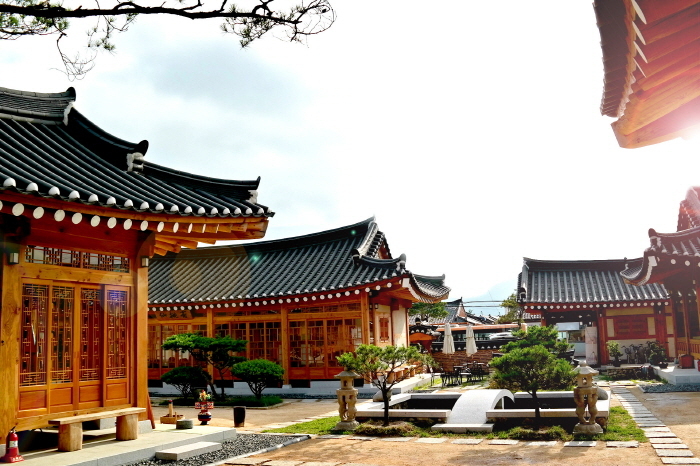 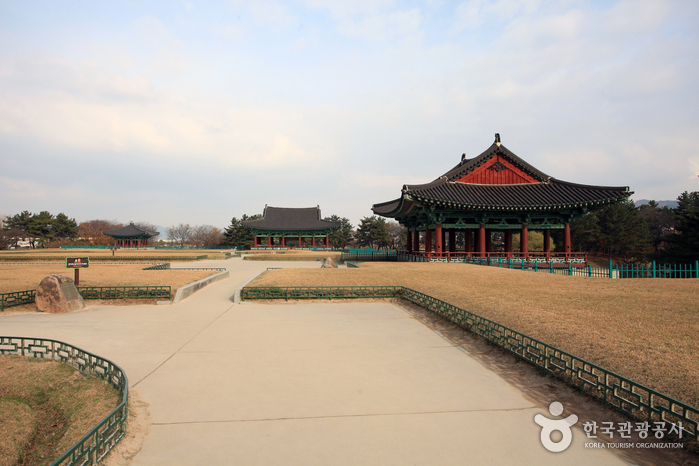 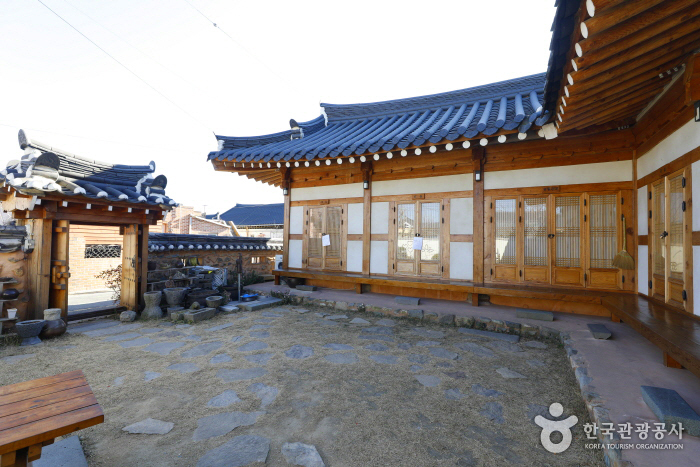 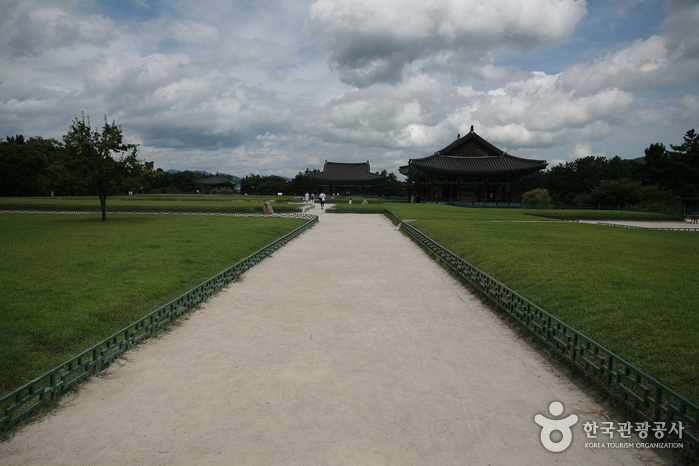 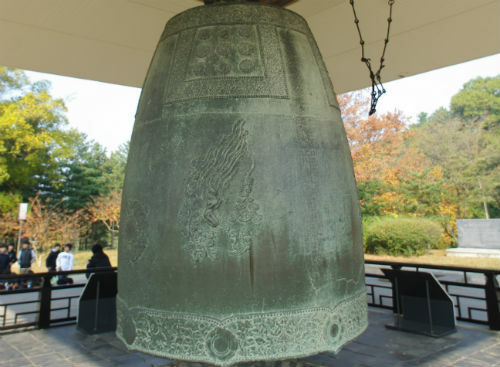 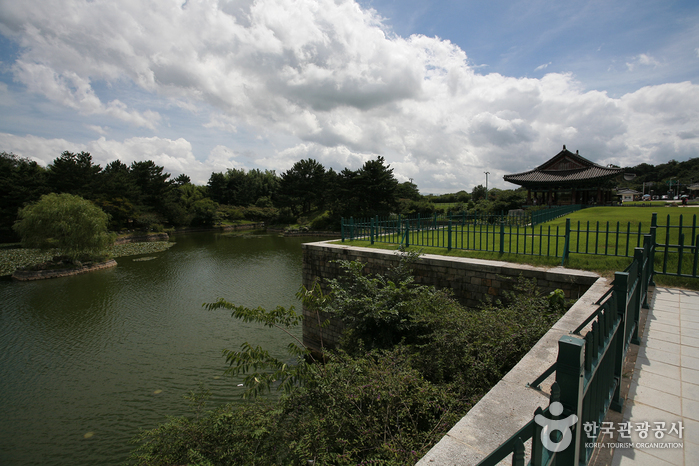 Gyeongju Donggung Palace and Wolji Pond were the secondary palace site which was used for the palace of the Crown Prince along with other subsidiary buildings. 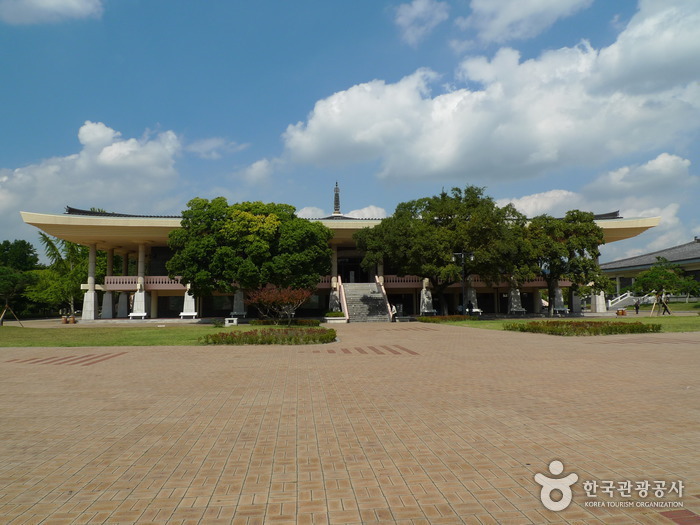 It was also a banquet site for important national event and important visitors. 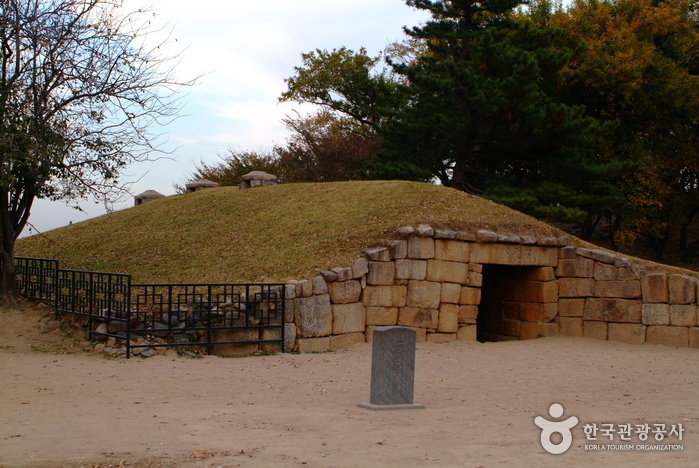 After the fall of Silla, the site was abandoned and forgotten. 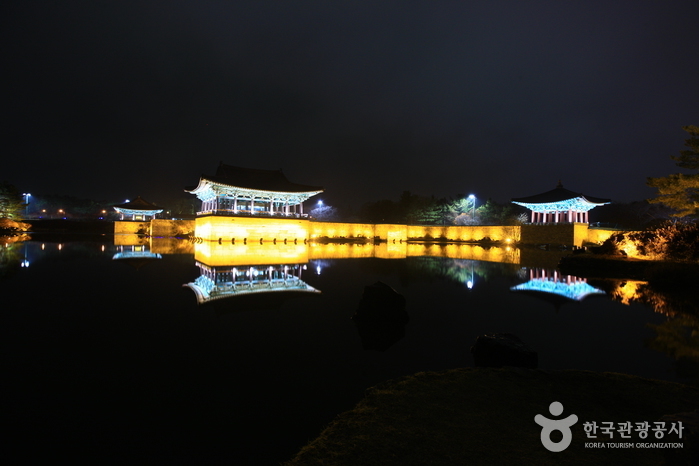 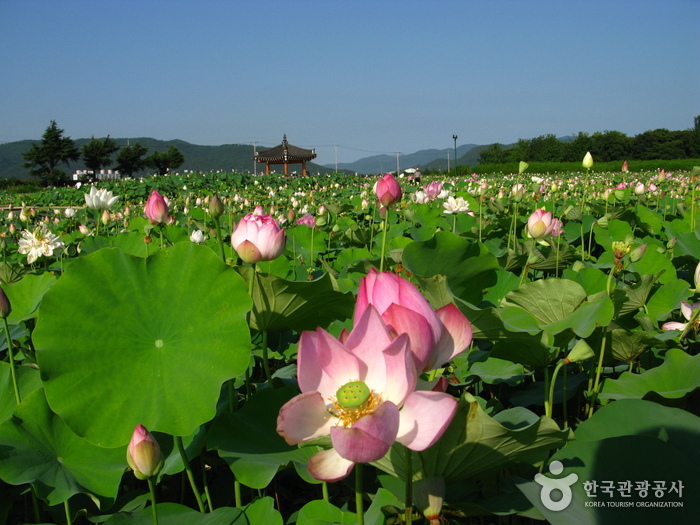 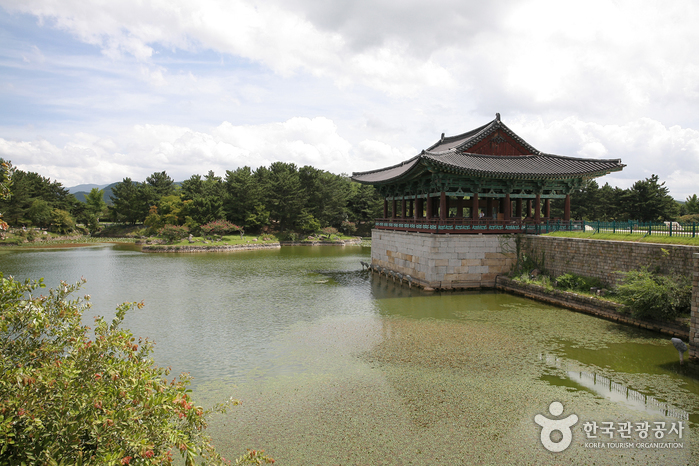 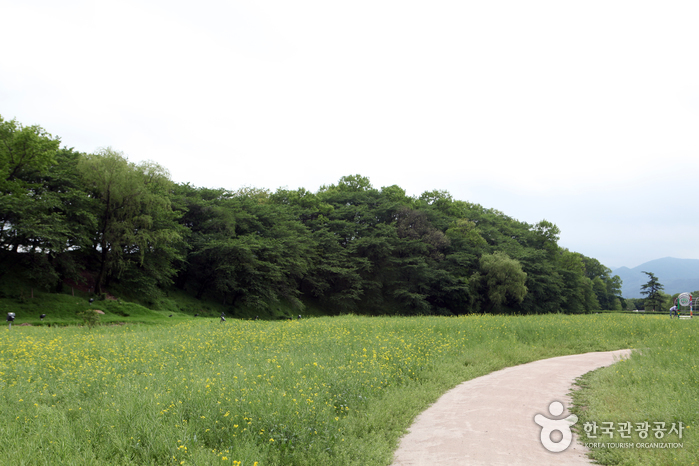 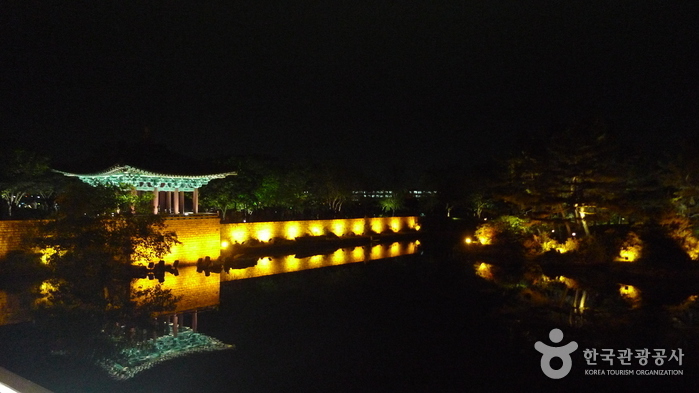 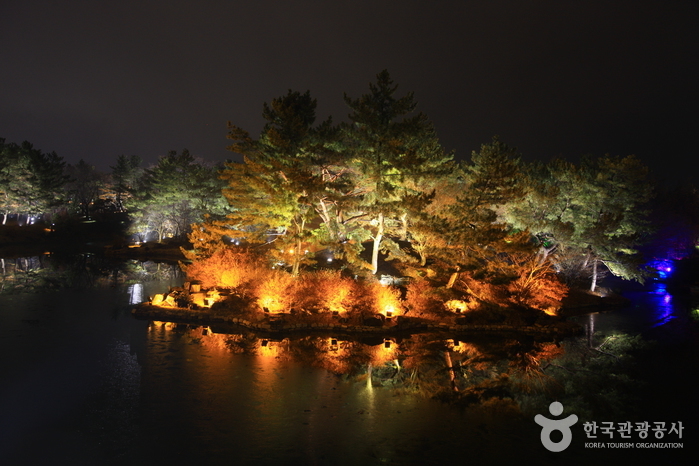 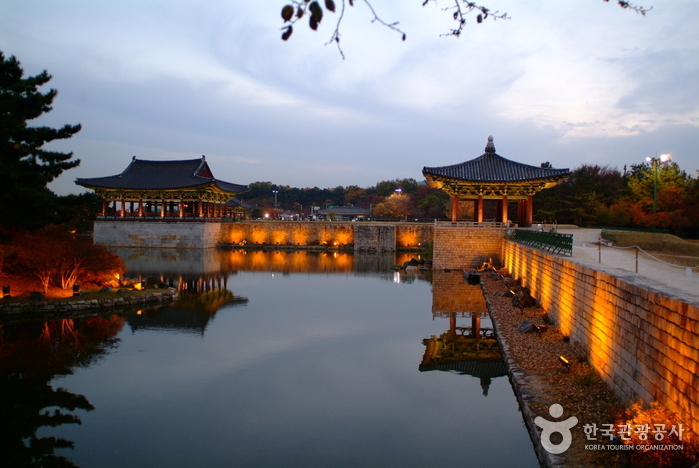 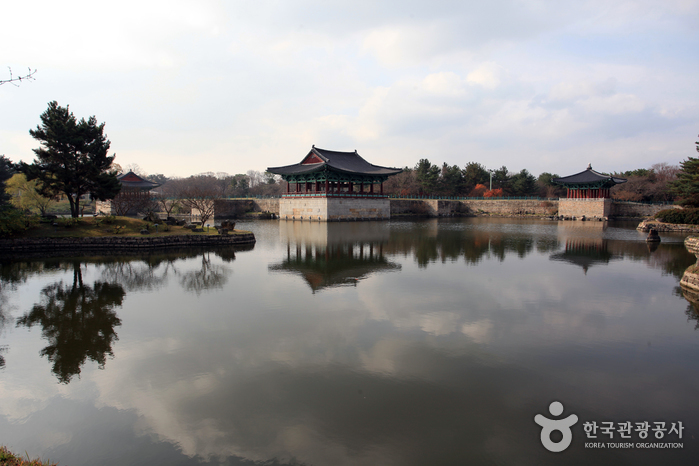 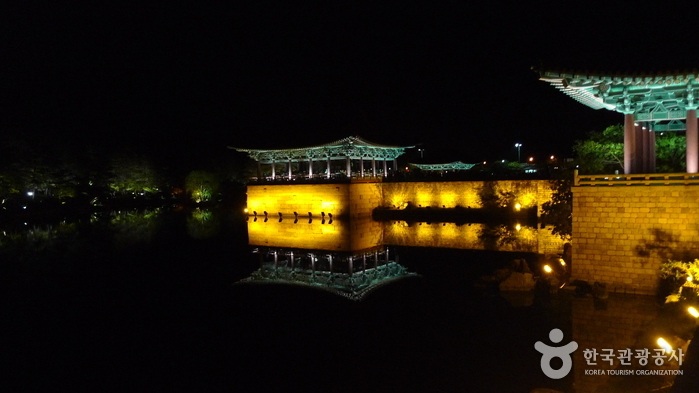 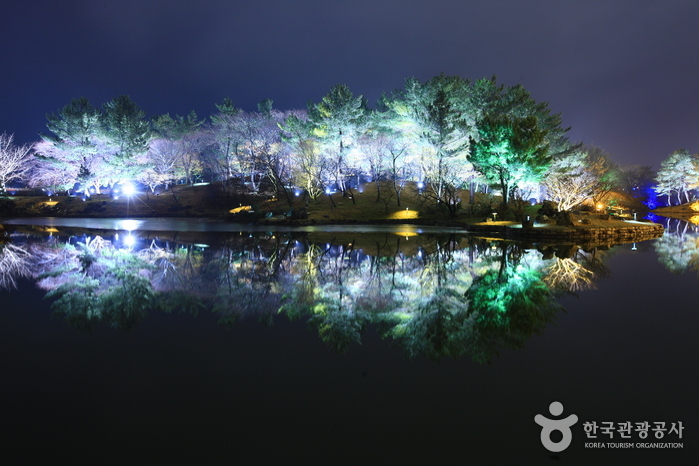 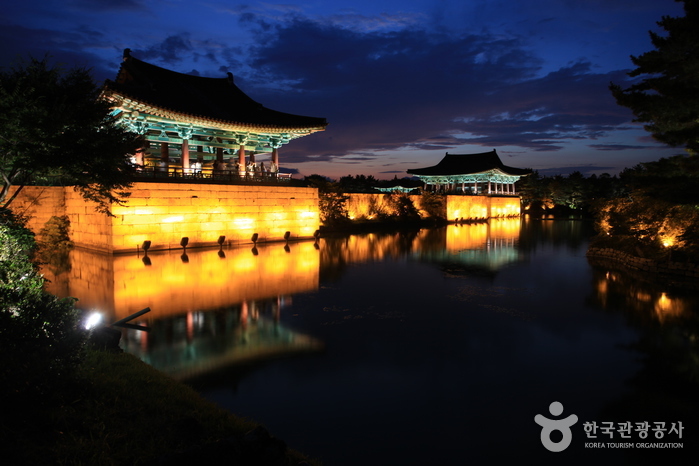 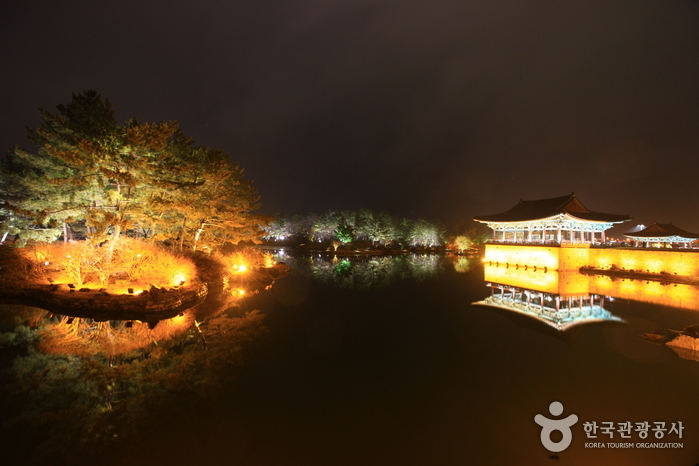 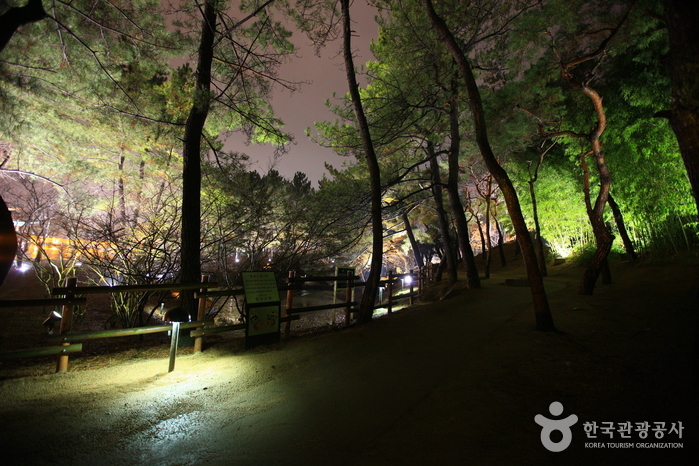 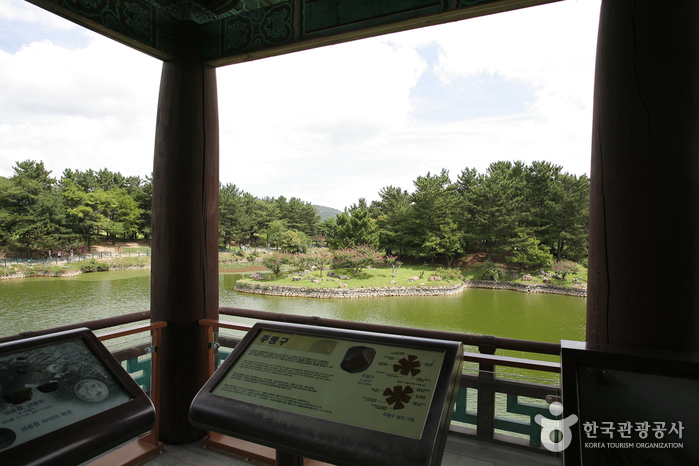 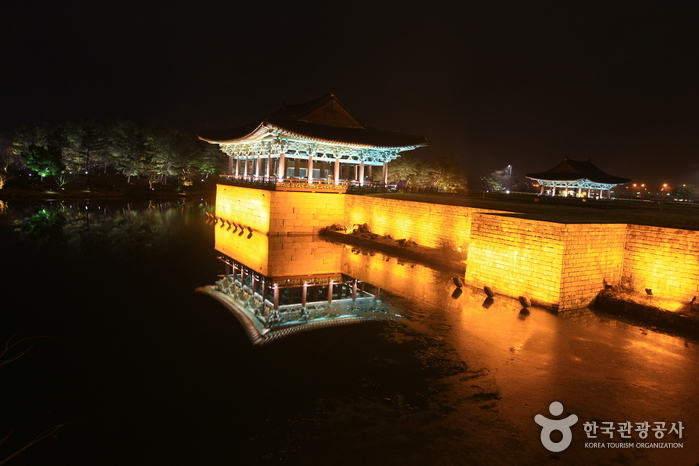 The pond was referred to as "Anapji" during the Goryeo and Joseon period. 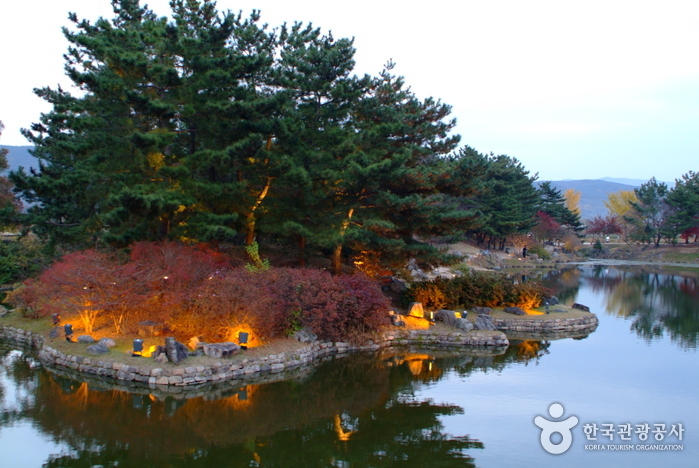 In the 1980s, pottery fragment with letters “Wolji” (a pond that reflects the moon) carved onto it was found, revealing the true name of the pond. 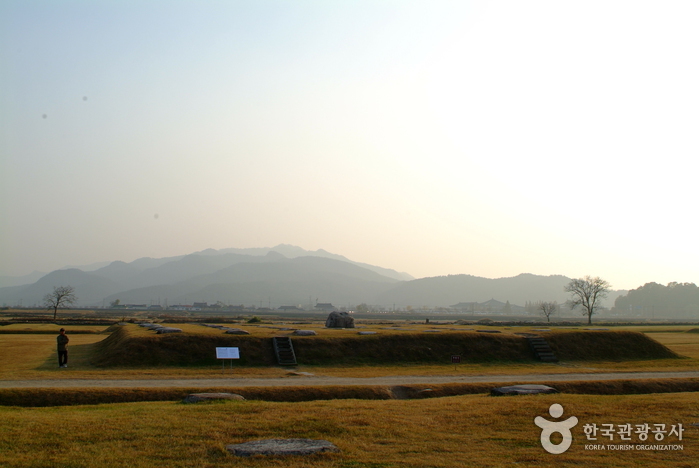 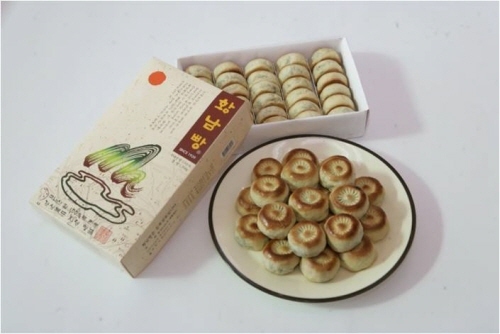 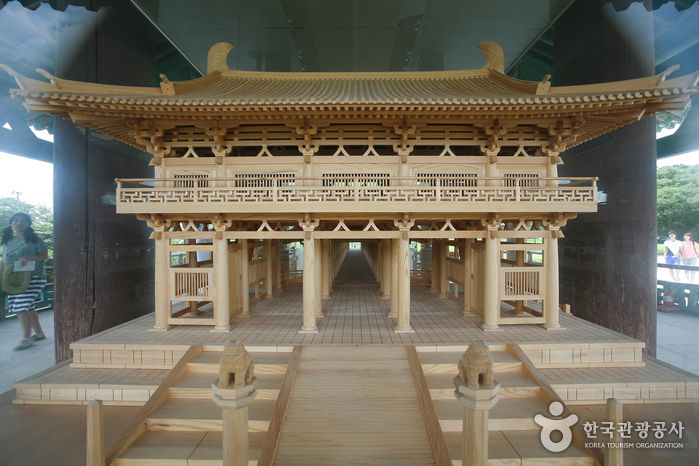 After the discovery, the site was renamed to the current Donggung Palace and Wolji Pond. 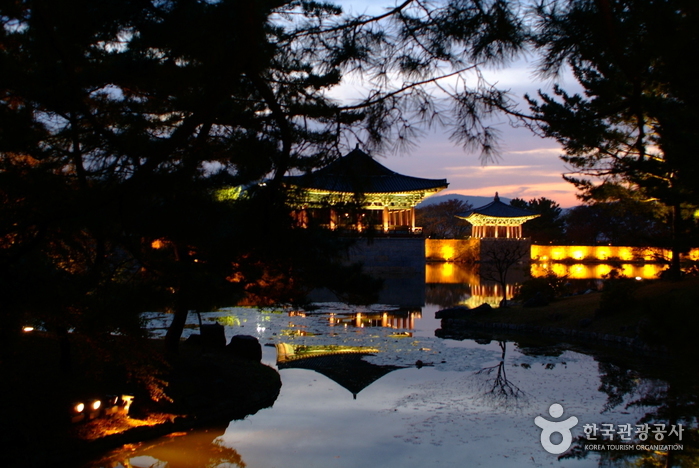 From Singyeongju Statation, take Bus No. 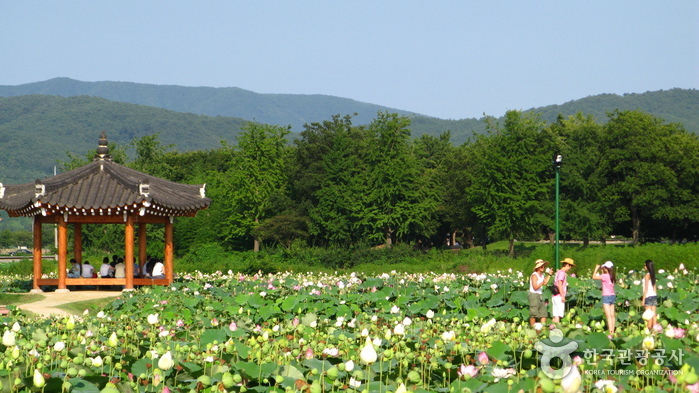 50, 51, or 70. 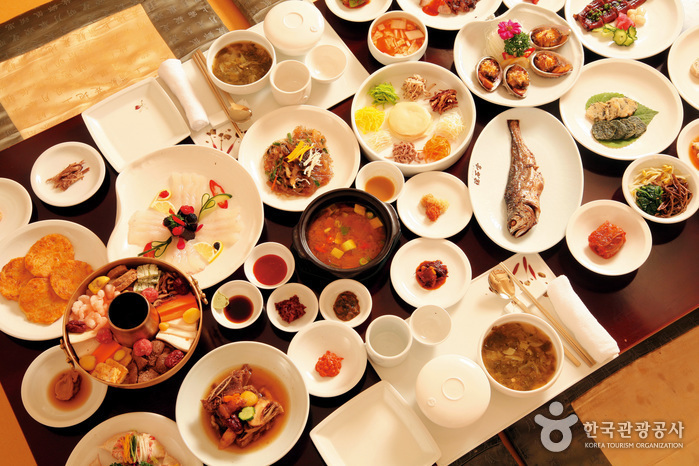 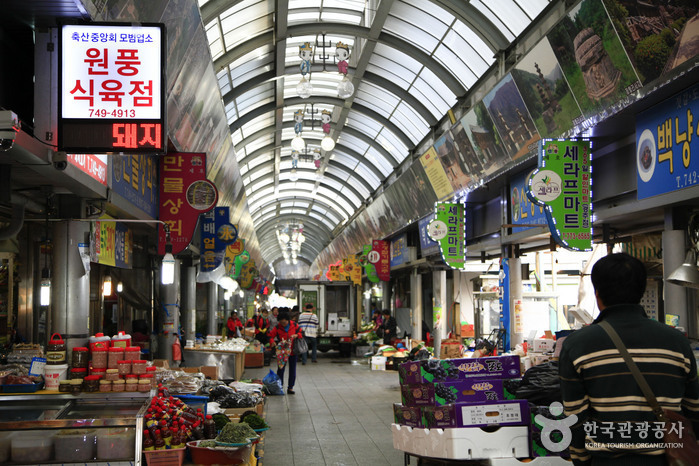 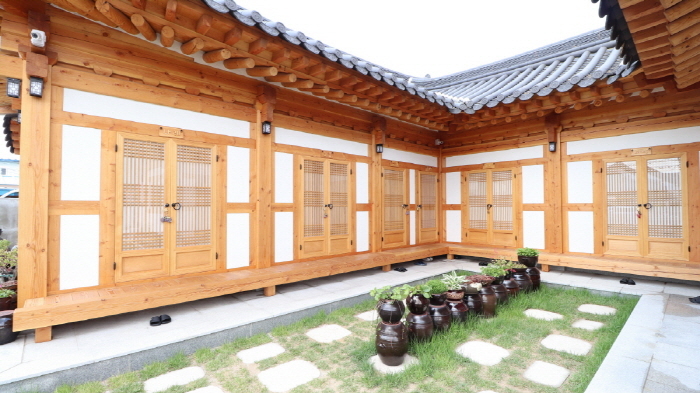 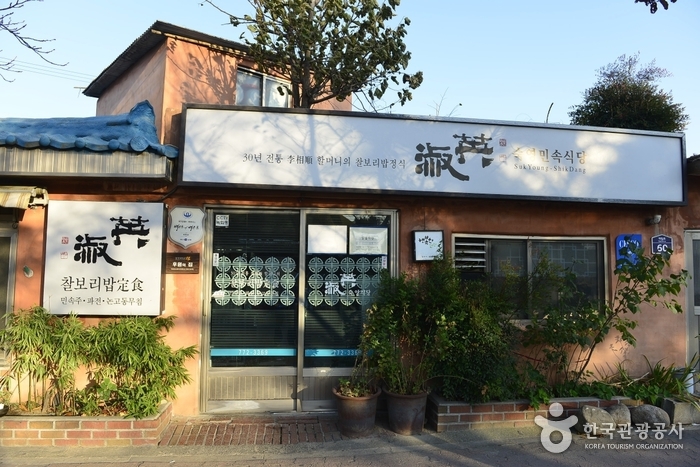 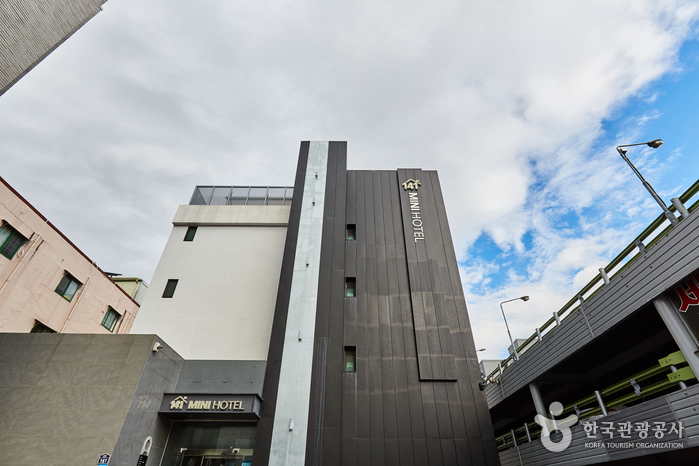 - Get off at Jungang Market Bus Stop and transfer to Bus 600. 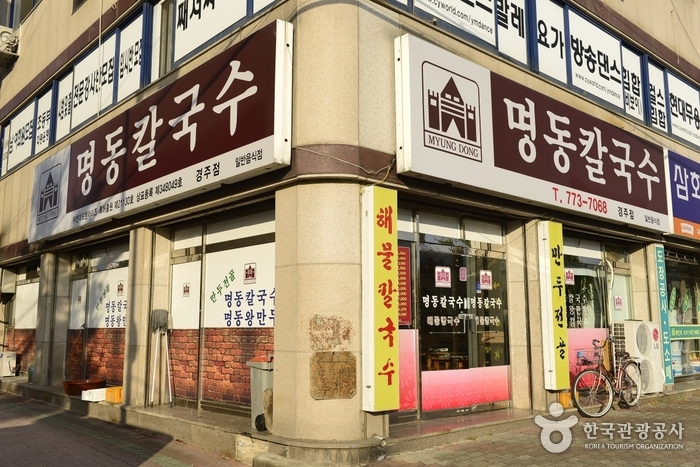 - Get off at Anapji Entrance Bus Stop. 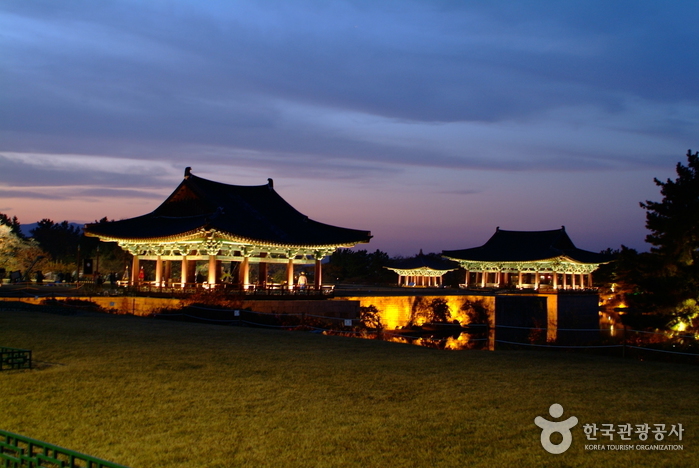 From Gyeongju Intercity Bus Terminal or Gyeongju Station, take bus 600. 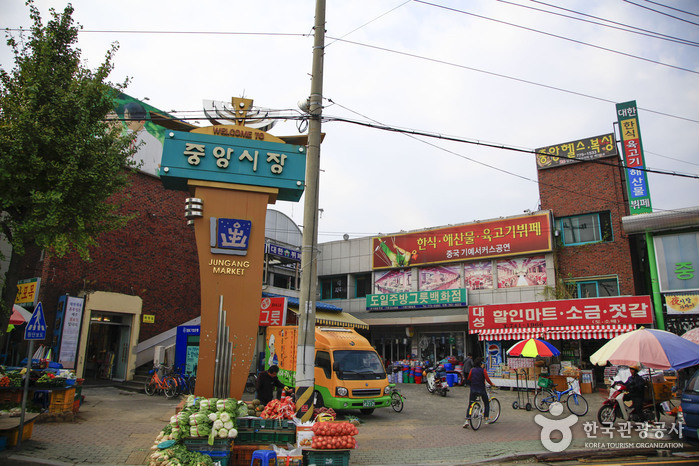 (Bus stop: across the street from the bus terminal / Across the street on the left-hand side from the train station).